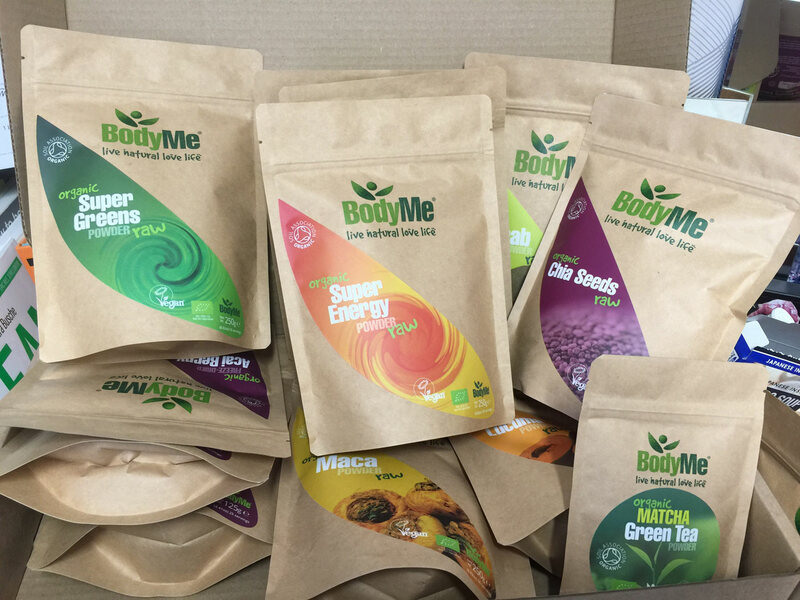 BodyMe is nutritional food supplements business with a mission to supply the best quality, organic and ethically sourced produce. 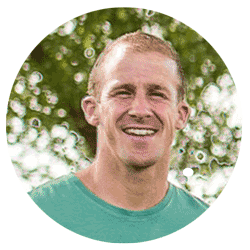 After years fuelled with frustration from a world of unnatural supplements Leigh Prideaux setup the company in 2011. Since then it’s grown fast, and expanded it’s range of products.We worked on the BodyMe brand messaging, updated the BodyMe logo mark, redesigned the BodyMe packaging labels, and created a bespoke e-commerce website. 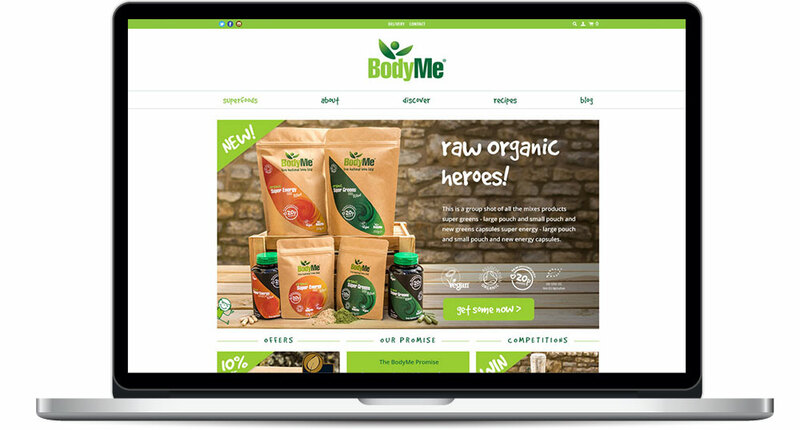 We worked on the BodyMe brand messaging, updated the BodyMe logo mark, redesigned the BodyMe packaging labels, and created a bespoke e-commerce website. Roadmapping sessions are a deep dive into a business, understanding goals and ambitions, as well as where you’re going, how long it will take, how much fuel (budget) you should expect to use, and what risks face us along the way. It also opens up new ideas on how to reach any business goals. The final result of a Roadmapping session is a strategic breakdown and project roadmap, all laid out in a detailed report proposal. This helps the client make informed decisions on how to get the most our of their brand investment. From the roadmapping session, we discovered that BodyMe needed to refine the logo, it’s brand messaging and packaging and website design so it became consistent and sang from the same songsheet. We needed to refine the logo and tagline and create a brand promise statement before starting any design. The new brand message and creative needed to be fun and friendly, yet enhance their eco-friendly and healthy aspects. This would show through all their packaging, their website, and exhibition materials. Their existing logo design needed refining so that it could work better large or small sizes, for print and screen. We tidied up the spacing, the fonts, and colour palette and created a set of logos that could be used in any situation. Our associate copywriter, Kirsten Dunhill helped create their tone of voice. We looked at their logo tagline, “Live natural, Live life.” and updated it to read, “Live natural. Love life.” to follow their new brand messaging. The packaging copy was also refreshed, giving it more personality. We also brought in our photography associate, Sam Short from Soul Photography to provide professional imaging to enhance the products and visualise the brand story around BodyMe and the team. We aim to bring the world’s most nutritious foods to your table, wherever you are, whenever you need it. We will only source products that are grown organically, delivering clean, guilt-free nutrition with superfoods that pack a punch for your health and for the planet we all want to live in. We will be vigilant in our belief for low-temperature processing, providing products that won’t compromise a plant’s raw power, or your capacity to grab all that life offers you. With a sprinkle and a slurp here, a shake and a nibble there, we will make it easy for you to live a healthy life that is fast, fun and wholesome. With all the brand strategy in place, we then compiled a full set of brand guidelines that included logos, fonts, colour palette, illustration and photography style. And as we developed their guidelines, we also worked in tandem updating all their pack labelling designs. Careful consideration was taken to keep the colours, fonts and design elements correct and crisp. We worked with Leigh and his team to collate all the content and nutritional data ready for the label designs. This approach resulted in clean, easier to read label designs that exceeded international food regulations and colours for digital printing. 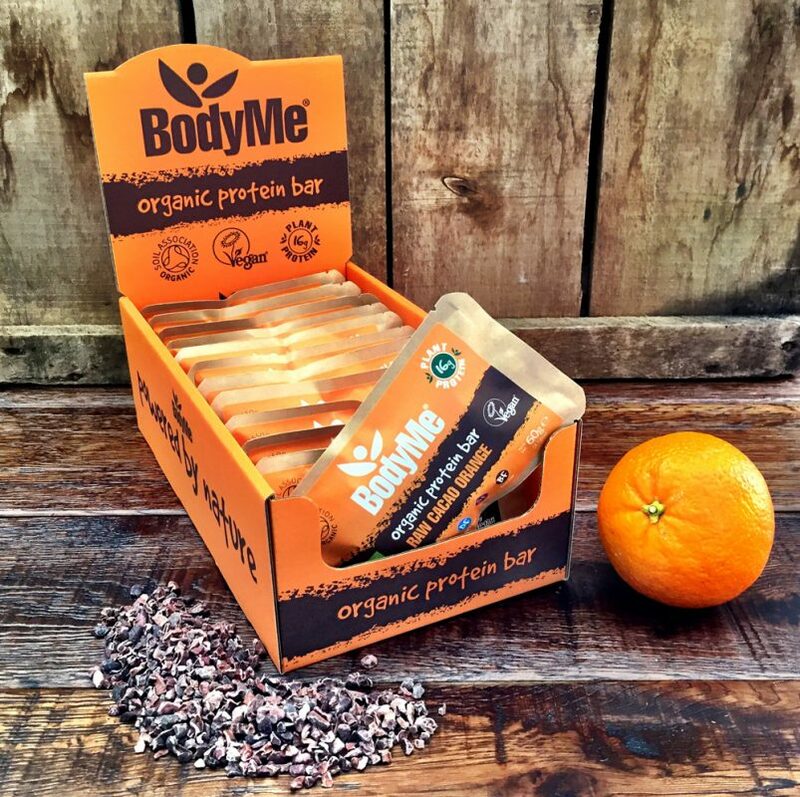 The new BodyMe Protein Bars that we helped design are now available and we got our first box to try out – the Raw Cacao Orange and they’re tasty! The final step in the BodyMe brand refresh was to enable Leigh, the founder, to gain more control over his website and customer database. This required him to move away from their old, templated e-commerce system as this was difficult to update and fit with his new brand identity. We started by completing a Brand Story to help define their main customer or user for the website. A Brand Story helps you and your team convey the type of value that you are adding for your site users. In essence, a brand is nothing more than the story that users recall when they think of you. This story is made up by every single touchpoint of a user’s experience of how they get to use your website. From the Brand Story, we could then define a user experience through sketching wireframes and developing prototype designs. The final, approved user interface (UI) designs were developed by our associates Afterthought Software, into a bespoke, e-commerce website that provides scope for future growth around BodyMe’s requirements. Developed in Ruby on Rails, a fast code platform. The site integrates with various third parties such as Paypal for secure payments and Google analytics for e-commerce tracking. As well as serving the needs of everyday users, the site also allows trade customers to login and place bulk orders quickly and easily. Leigh now has a strong brand and set of branded materials that can be updated by himself, along with a clean and functional e-commerce website. Click here to visit the BodyMe website. I’m thrilled to add this healthfood brand project to the Designbull portfolio!